Let's see if we can help shed some light on some of the blogging basics. I know starting a blog can seem a little overwhelming at first. But once the ball gets rolling, its super, super easy. Ok, let's explain some of the blogging basics. All websites are essentially the same, what we call them helps to differentiate what exactly the focus of the website is. A blog is a website where the blogger talks and explains a particular niche/subject. 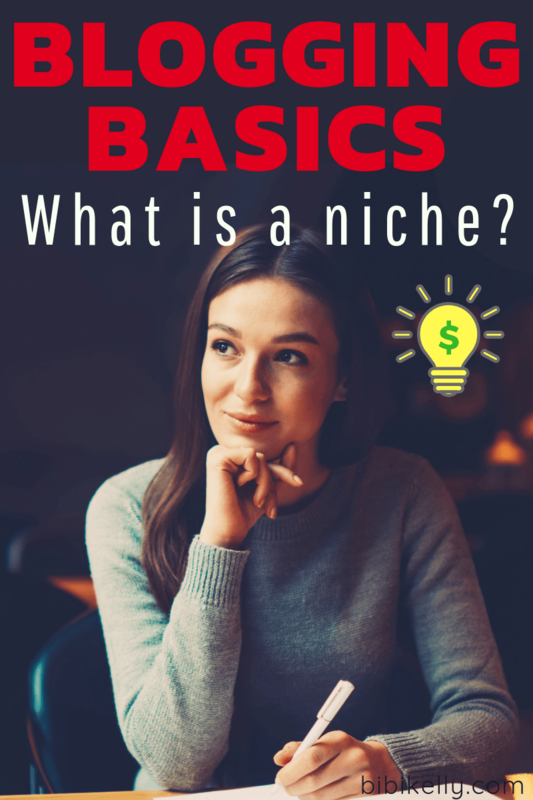 A niche is the focus of a blog. The subject you mainly discuss. i.e., if you talk about budget traveling, then your niche is budget traveling. Your blog should have a main focus. The focus should be relatively narrow. You don't want to talk about everything and anything. 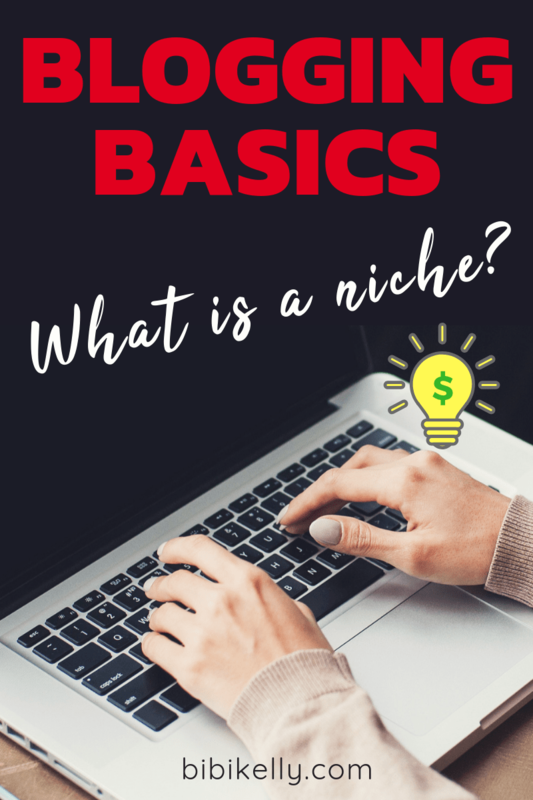 As your blog grows, your readers will want to learn more about your niche. i.e., if your blog is about budget travel, your readers want to learn more about budget travel. They don't want to read about what you ate for Xmas dinner. Your website needs to live somewhere. It doesn't actually live on your laptop. Just like other websites like Facebook, Google or CNN, your website will be hosted via a 3rd party. This company with ensure that your blog (website) is available to your readers 24/7. You will use your laptop to add content to your website. To do this, you will log into your website with an administrator user account. Don't worry, its super easy and we will show you how to do this. The self-hosting service provider that we recommend is Bluehost. To learn how to start your blog today, follow our instructions here. After you purchase your website hosting through Bluehost and pick your domain name, you will install a content management system called WordPress. Again, don't worry, this installation is super easy. Bluehost has a one-click installation for WordPress. It doesn't get any easier than one-click. When you log into your blog, you will essentially be logging into WordPress. So your blog is made and runs using the software called WordPress and lives on a Bluehost computer server. On Day 1, in 15 minutes or less, you will pick a domain name and install WordPress. After that, you will officially be a blogger. Want to create a blog right now? Let do it!